Travelling abroad for hen nights is a popular trend among brides and her friends. It gives them more time to celebrate the last lap of the bride’s singlehood and also explore a new place which is always a more exciting idea than just going to a bar and drinking all night. Hen do celebrations have come a long way from a single night of drinking and dancing to an entire weekend full of several hen do activities, games and tourist attractions of a new place. But a destination hen do can be quite heavy on the pockets, so here’s a list of some of the places that may not burn a hole in your pocket. 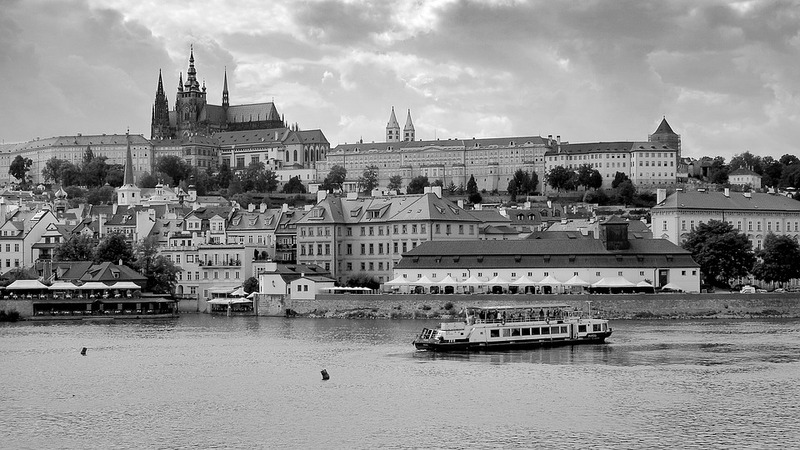 The European charm and beauty of Prague has made it an extremely popular choice for hen and stag do celebrations. Called as the ‘Paris of the East’, Prague is an extremely beautiful city with Baroque churches, riverside restaurants, Art Nouveau architecture, castles, courtyards and much more to leave you and your hen gang absolutely mesmerised. It’s got a rocking nightlife, cafe culture, shopping culture and high fashion which will be perfect for you girls to enjoy and bond over. Prague offers really cheap beer to its tourists which is why it’s popular as a cheap and affordable party destination. You can also enjoy a lot of hen do activities and events here. 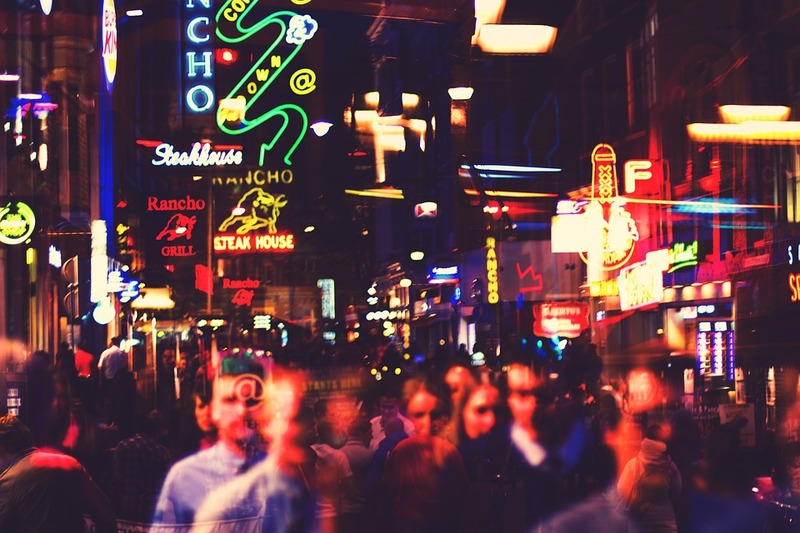 The perfect mix of culture, beauty, great nightlife and cool atmosphere, Amsterdam is one of the most popular party destinations. The canal boats, art museums, cultural trips and the best part, an amazing, active nightlife makes Amsterdam the first choice for many stag and hen celebrations. You can explore the Anne Frank’s house, Oude Kerk, Van Gogh museum, ride around town on bicycle and enjoy the lively atmosphere of the city with your hen gang. You won’t be spending a bomb to have a good time in Amsterdam. 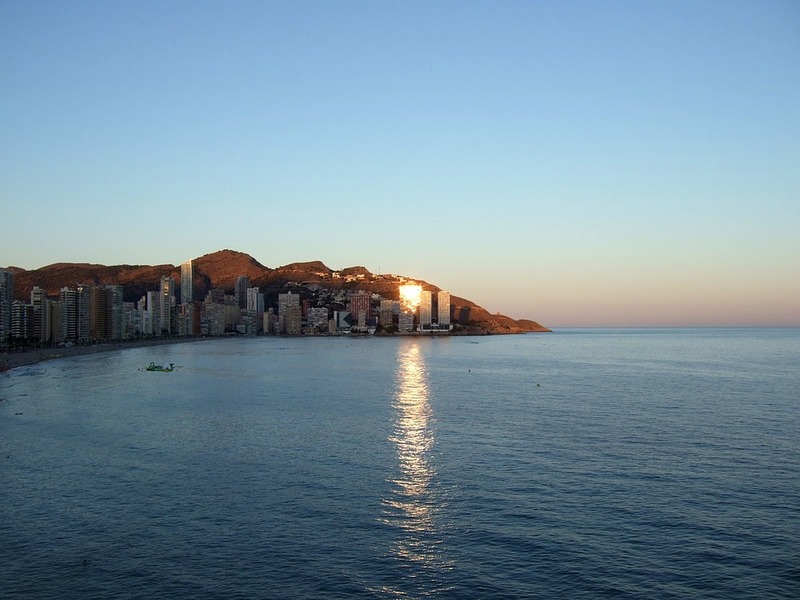 Mainly popular for being a cheap destination, Benidorm is a wild party town where you can expect nothing short of all day and night long beach parties. A Benidorm hen do is for the kind of bride who’s just looking to chill, relax and let loose on a beach. Levante beach is surely going to make you girls smile and laugh. Almost everyone speaks English here, so don’t stress about a language barrier in this Spanish town. Called as the answer to Spain’s Blackpool, Benidorm is a great choice for a budget friendly and fun hen do. If you and the girls just want to catch a tan, have some amazing cocktails, party at neon- lit bars, then this is the place to go to. Barcelona definitely ranks on the top European destinations for a hen do. It’s the kind of place that has something for everybody. It’s going to impress the culture vultures with Sagrada Familia and Park Guell. It’s going to keep the wild party rockers dancing at clubs like Sala Razzmatazz, Pacha Barcelona etc., it’s also going to amaze the artist hens with its beautiful architecture and max out the credit cards of the shopaholics at shopping hubs like Passeig de Gracia, Portal de l’Àngel and many more. This Polish city in South Poland, also the former capital of the country, is known for its really cheap bars, hotels, hen activities and of course the beauty. While it’s true that most of Europe is really stunning and beautiful, Krakow will further amaze you with its fairytale castles, dragon’s lair, Schindler’s factory and much more. A Krakow hen do might just be cheaper than a Prague or even an Amsterdam hen do. The hen gang can party at the plenty of beer gardens, cellar bars and clubs that boast of a great Polish nightlife. The Polish cuisine consisting of pierogi, apple cake, spiced gingerbread and more, will make the foodie in you very happy. Responsibilities of a hen do can be really expensive and heavy on the pockets. Travelling to these destinations for a hen do will ensure that you have an amazing time without your bank account balance going zero. So get your hen gang together, get your passports stamped and get ready for a rocking destination hen do.